Sandy P. Aron is one of Houston’s preeminent commercial real estate brokers and developers with more than 35 years of experience in all facets of the real estate industry. Sandy has been involved in a broad spectrum of community affairs. 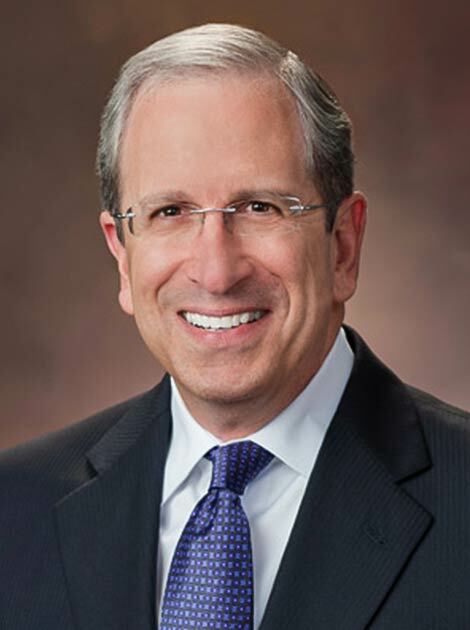 He serves on the board of the St. Francis Episcopal Day School of Houston, Congregation Beth Israel of Houston, and Jones Partnership (Rice University Jones Graduate School of Business). He is a member of the Anti-Defamation League of Houston, Jewish Federation of Greater Houston, Juvenile Diabetes Research Foundation of Houston, Urban Land Institute (ULI), and International Council of Shopping Centers (ICSC). Mr. Aron was educated at the University of Texas at Austin and earned a B.A. in Real Estate/Finance.